If you’re asking yourself what is semantic technology? you are already, in fact, using semantics. The word “semantic” refers to meaning in language. Semantic technology leverages artificial intelligence to simulate how people understand language and process information. By approaching the automatic understanding of meanings, semantic technology overcomes the limits of other technologies. 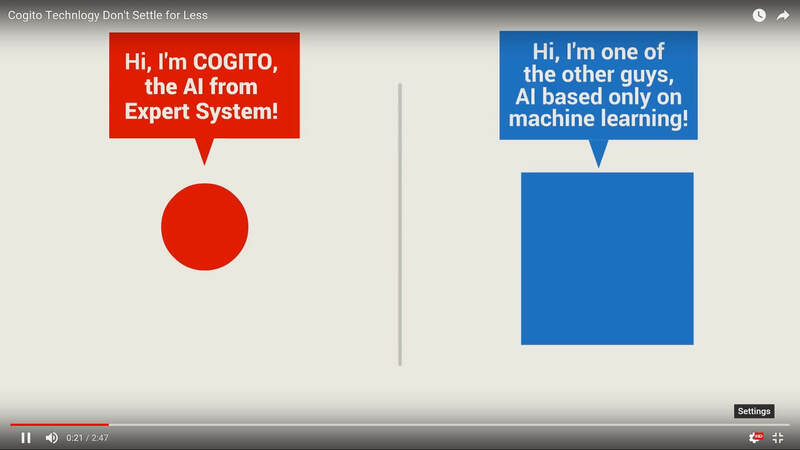 Why artificial intelligence?